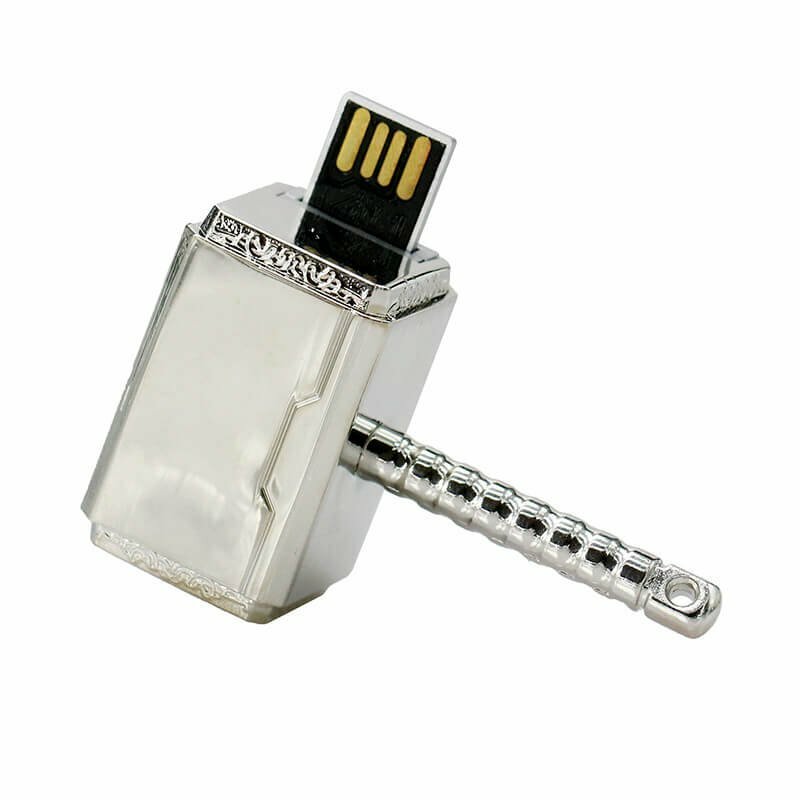 Magic USB - Thor hammer 16GB available online in our e-shop. 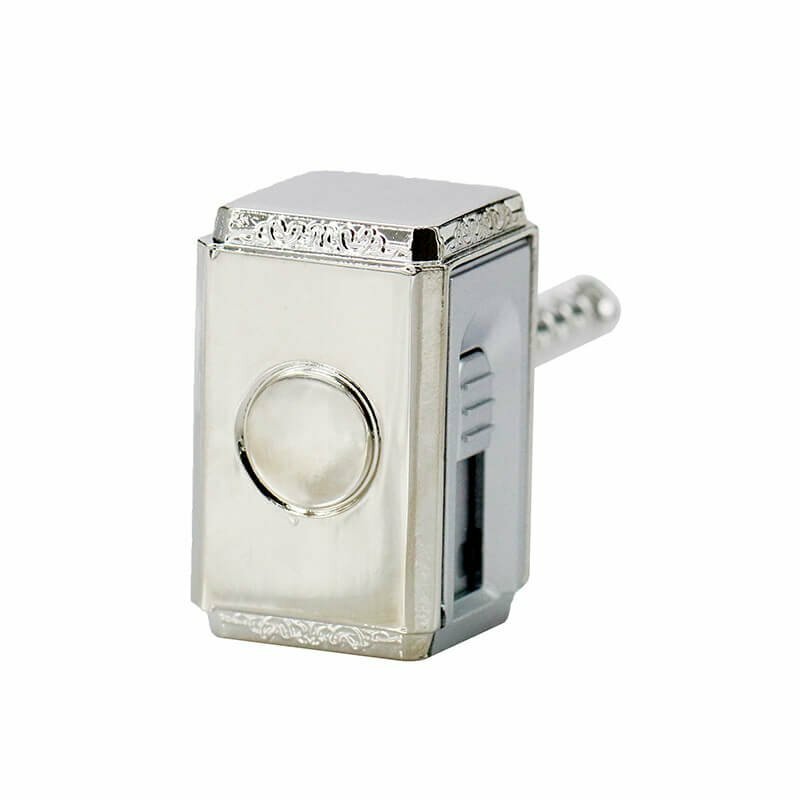 Save your important files in the magical weapon of god Thor. 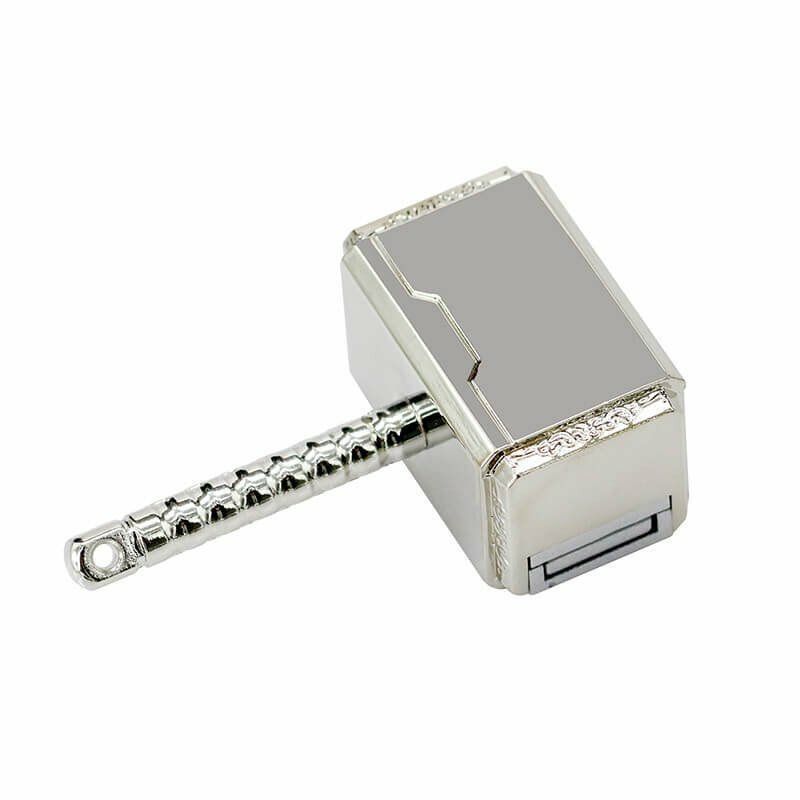 Magic USB - Thor hammer 16GB available online in our e-shop. 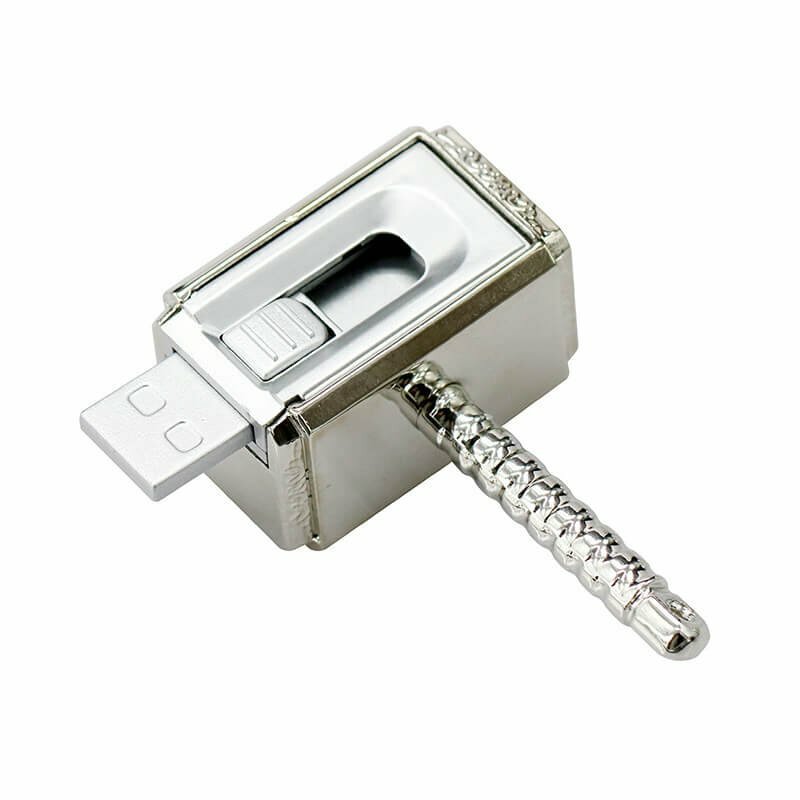 Save your important files in the magical weapon of god Thor. This exceptional model with precise processing is in the shape of Thor's hammer (Mjölnir), which symbolizes fidelity, reliability, strength, honor. 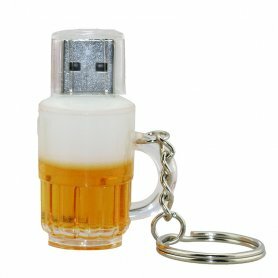 With this USB flash drive, you can stylishly transfer and store your files. 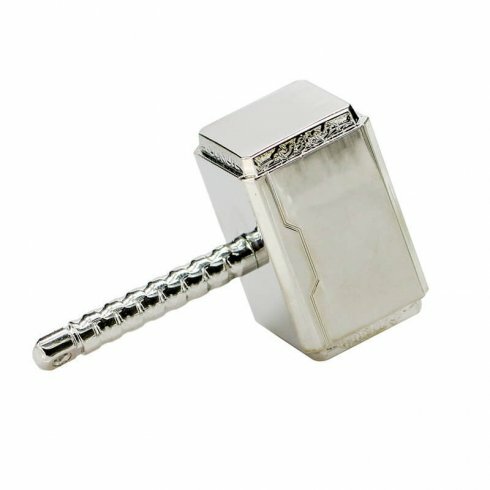 A good gift for a fan of nordic god Thor. 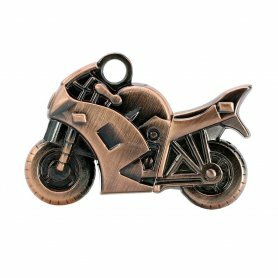 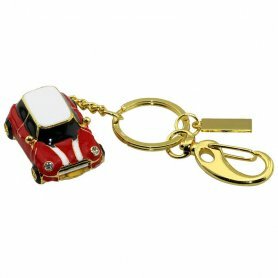 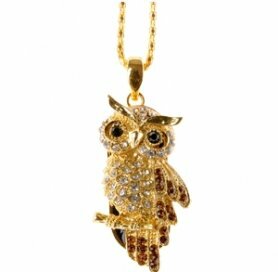 In our e-shop you can buy quality and funny USB keys in various forms.